He denies claims that he told his friends to beat up two brothers at a Taguig club. (SPOT.ph) Pangako Sa 'Yo actor Diego Loyzaga has finally aired his side on his alleged mauling incident at Palace Pool Club on Sunday, March 13. To quickly refresh your memory, two brothers named Wilmer Paolo and Wilmer Angelo Lopez accused Loyzaga of getting touchy with one of the brothers' girlfriend. 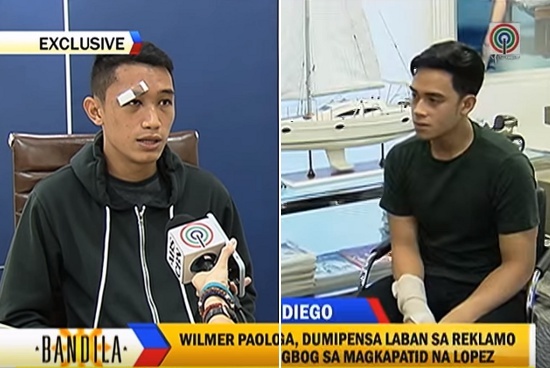 Loyzaga supposedly followed Wilmer Paolo to punch him twice in the face and once outside the club, ordered his friends to beat Wimer Paolo up until he was "unconscious and bleeding" on the ground. In an interview with Bandila yesterday, March 15, Loyzaga denied the two brothers' claims. "Ang alam ko, may nagpa-picture sa akin na babae," he explained. "[One of the brothers] dragged me, pushed me to the ground. In self-defense, I lifted my arms up to stop [the] punches from hitting me." They took the issue outside, where both camps confirmed they calmly talked things through. 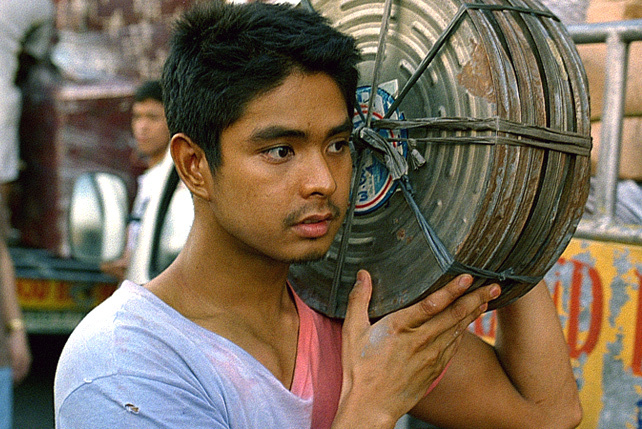 The incident only escalated further when a certain Paolo Jaramillo came into the picture. According to a separate interview with PEP.ph, Loyzaga said that this other Paolo and his friends started a fist-fight with one of Loyzaga's friends outside the club. He then returned to the Lopez brothers asking if they knew who this Paolo was. The Lopez brothers previously claimed Paolo was just someone they met that night, and Loyzaga didn't believe them. The latter then allegedly ordered his friends to beat Wilmer Paolo up. Loyzaga denied their statement. "I was still questioning Paolo when I was hit from the side. 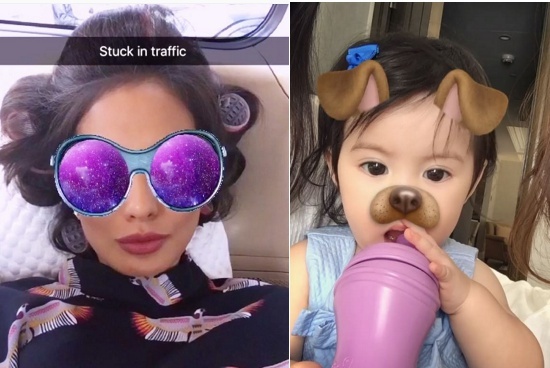 Nasaktuhan ako sa ilong," he told Bandila. "Never, ever did it come out of my mouth na sinabi ko 'Sapakin mo 'yan' o anything along those lines." The report said Loyzaga sustained a dislocated jaw, multiple wounds, and an injured hand. He also said he was still willing to talk face-to-face with the brothers. Meanwhile, the Lopez camp told PEP.ph that they are standing by their side of the story and said they only fought back as "self-defense."